You are here: Home / Local Love / Local Black Friday Deals, Christmas Markets, and Holiday Events! 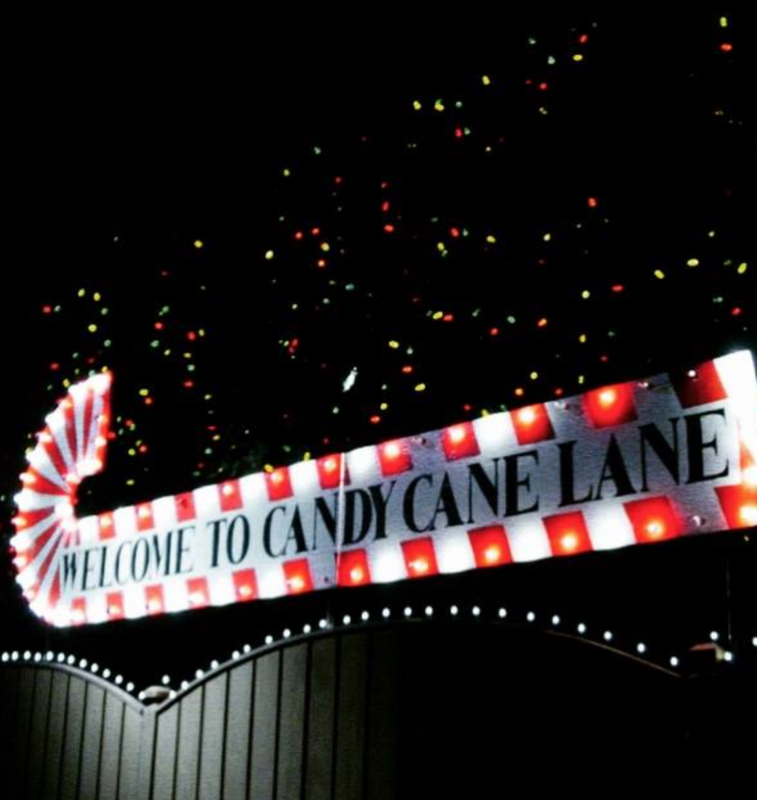 Local Black Friday Deals, Christmas Markets, and Holiday Events! 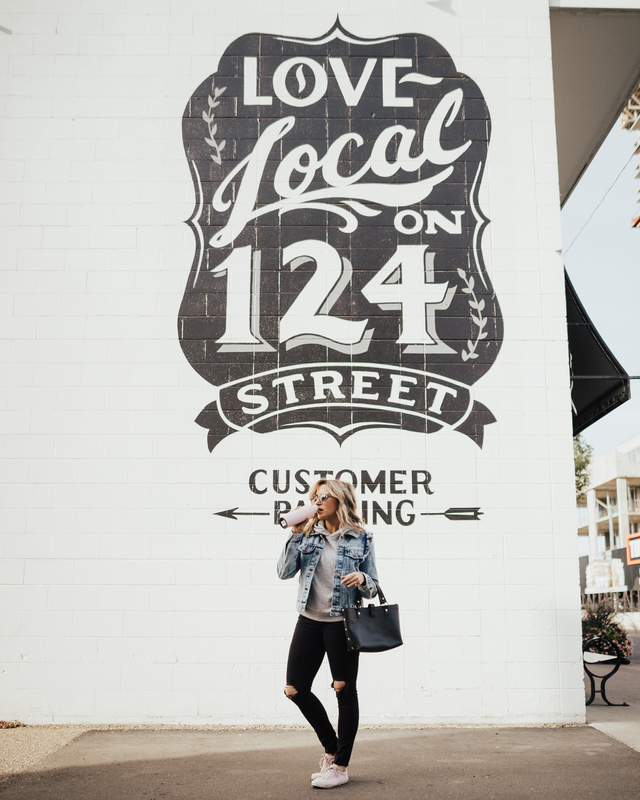 Discover hidden gems, cool local product, and unique events happening in the Edmonton area. Here’s your new Local Love List! I’ve rounded up a list of Black Friday sales happening at some of my favourite local shops! Happy Shopping! Red Ribbon Boutique: 20% off storewide. Promo code Fri20. Exclusions on: Jacek, Pura, Glerups and Smash & Tess. Shop here. Elle’s Closet: Buy one, get one 75% off (lesser valued item discounted). No code needed. Shop here. Check my Instagram Story for my latest picks from Elles. Miss Boss: 25% off your entire purchase from November 23-26. Shop here. Shades of Grey: 30% off accessories & 40% off sale items. In-store only. Floc Boutique: 40% off footwear, 30% off outerwear, 20-50% off clothing and accessories. On until 7pm tonight (Friday). In-store only. Bamboo Ballroom: Buy One – get 20% off, Buy Two – get 30% off, Buy Three – get 40% off. In-store only. Who Cares: Buy one, get one 50% off on sweaters and jeans, 25% off regular priced shoes and boots. In-store only. Shop the Skinny: 30% off selected regular priced items using the code HECKYES. Shop here. Jillys: 30% off seasonal product and clothing (some exclusions apply) and 20% off jewellery. Sale on today and tomorrow. All deals offered in-store and 30% off fashion offered online with the code BlackFriday30. Shop here. So Pretty Cara Cotter: 20% off in-store and online with the code BFCM. Shop here. Pura Botanicals: 15% off with the code 15BlackFriday. Shop here. Lipstick Empire: Buy Five, get two free on laser hair removal treatments. Plus, for every $100 gift card you buy, you get and additional $25. Book in here. What a perfect way to cheers to the season with friends! 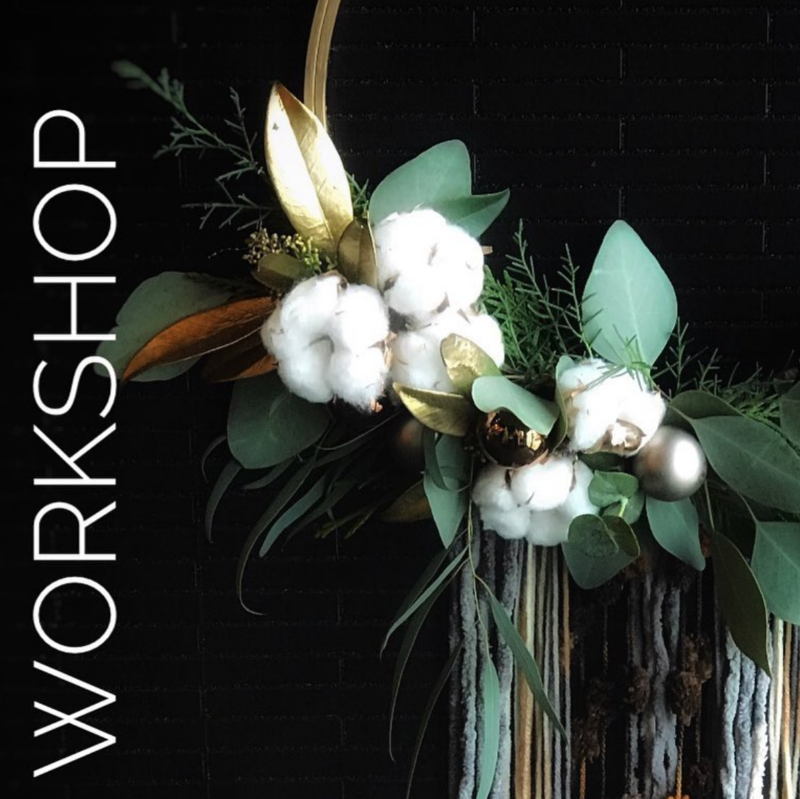 You can now register for Made Social’s holiday workshop which is taking place at most beautifully decorated, magical store – Plum Home + Design on Wednesday, December 12. 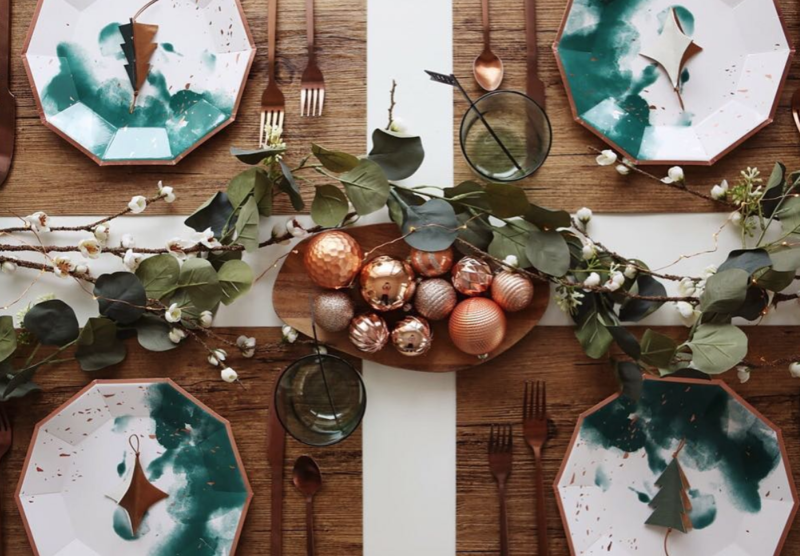 You’ll be making festive faux leather garland and a set of coordinating ornaments. Plus, there’s a discount for shopping at Plum that night! Register here. Create a beautiful wall hanging or hoop wreath accented with yarn strands from Fab’s Yarn Bar and decorated with glitzy festive baubles, copper rings, evergreen foliage or pampas grass, dried pods and pine cones. Fab’s famous hot chocolate bar will be open with treats from the Art of Cake. The December 5 workshop is sold out but there’s still a bit of room for December 6. Details here. Hosted in the Birchwood Meadows Christmas Garden (how magical does that sound?! 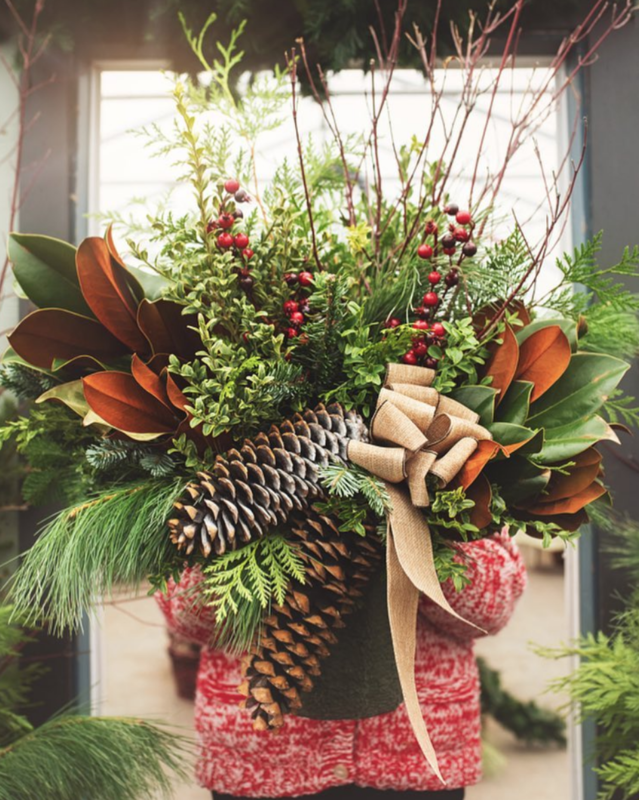 ), with guidance from the Cory Christopher team, you can build a lush holiday planter with fresh greens and Christmas accents. It’s happening this Sunday, November 25 at 1:00 pm. Details here. make it! 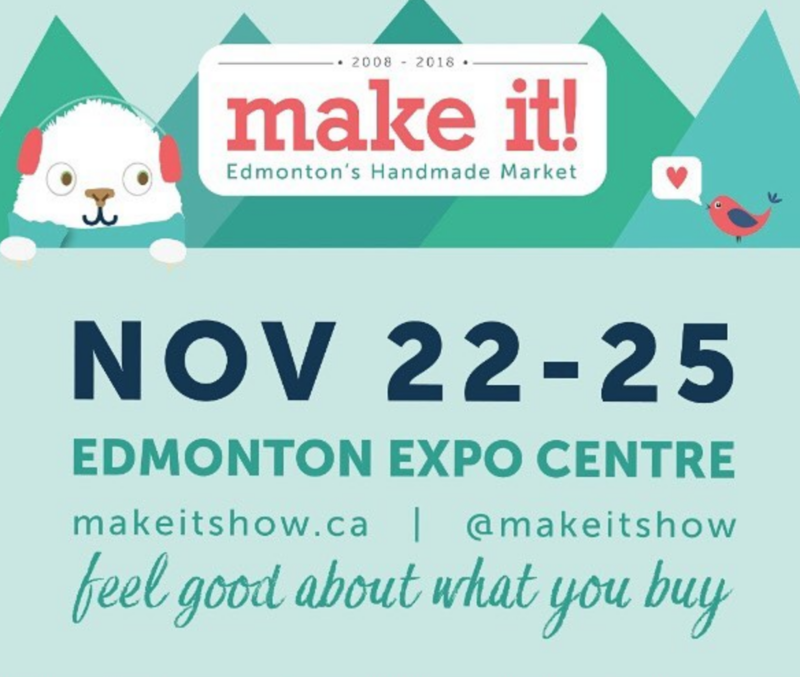 The Handmade Revolution is on this weekend at the Edmonton Expo Centre. Over 150 makers will be selling their goods. Clothing, jewellery, baby and kid stuff, art, home decor, etc. Ticket prices, location, and hours here. Royal Bison Art + Craft Fair is on next weekend just north of the Old Strathcona Farmer’s Market. Details here. 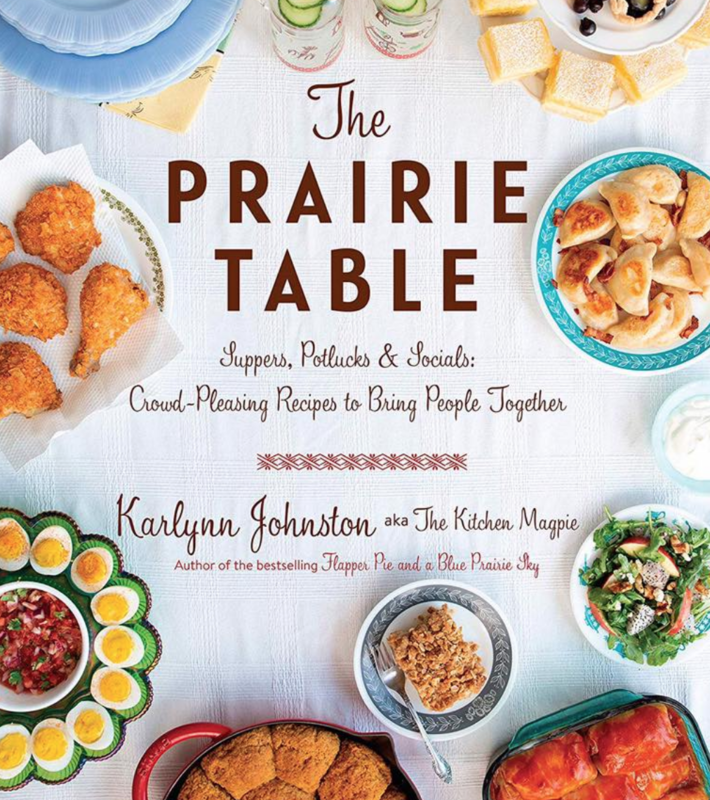 Edmonton-based food and recipe blogger, Karlynn Johnston ‘s highly anticipated second cookbook The Prairie Table is finally out! (Well, it’s available for pre-order anyway. Make sure you secure your copy here. Congrats, Karlynn! 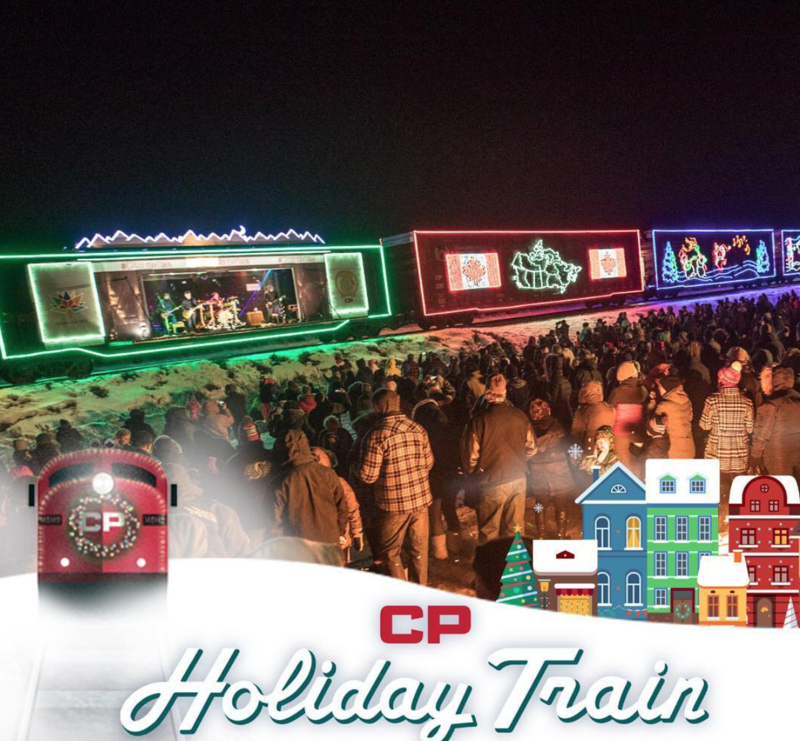 The CP Holiday Train is rolling through Edmonton on December 10th! This annual tradition travels across North America, collecting donations for local food banks. Enjoy the magic of the decorated train along with entertainment by country music legend Terri Clark, Sierra Noble, and Kelly Prescott. Details here.